What a busy season! 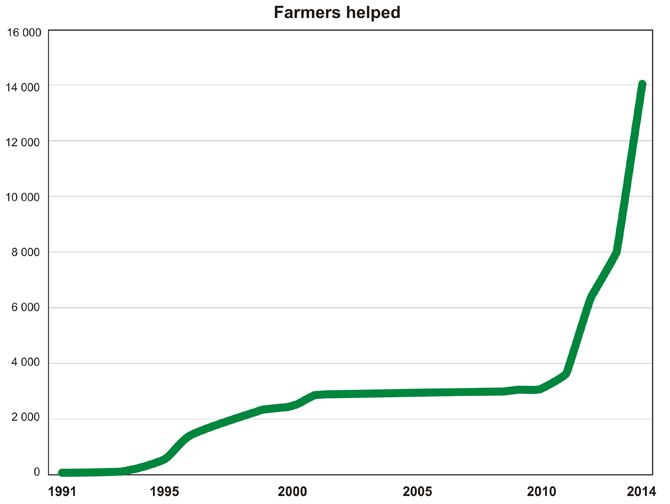 6000 new farmers joined the Eden program this year and the demand for Eden trees on Nigerien farms just keeps growing. Only lack of resources is keeping us from distributing more! 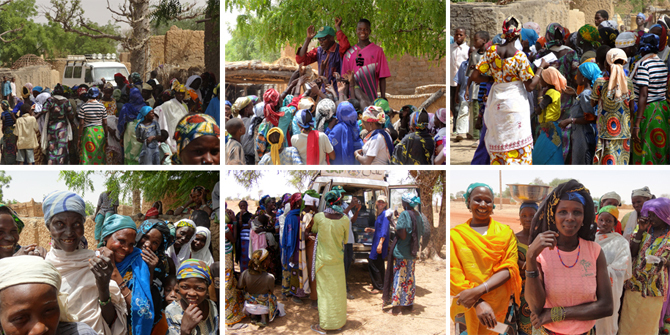 If you would like to help us help the farmers of Niger, be a part of it too! With a €10 donation, you can support a farming family with seeds for 10 Eden trees. The Eden trees are drought-tolerant trees and bushes that will grow without irrigation and give food, even in times of need. With thousands of farmers queuing to join the program, help us answer the need and fill Niger with trees that will support its caretakers for generations to come. To become a Friend of Eden and receive our newsletters, sign up here.